Note that you no longer need to complete any quests to access the melding pockets in Firefall; you can enter them using the world map from anywhere in New Eden. This entire guide is thus obsolete; we’ve removed it from our list of guides, and are leaving the post here here only for reference purposes. 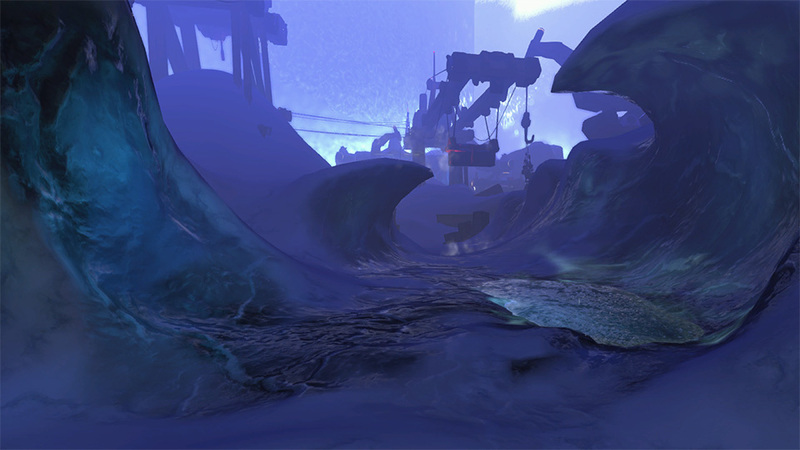 Firefall includes three new Melding pockets, areas of the world previously covered by the melding to which players can now teleport. 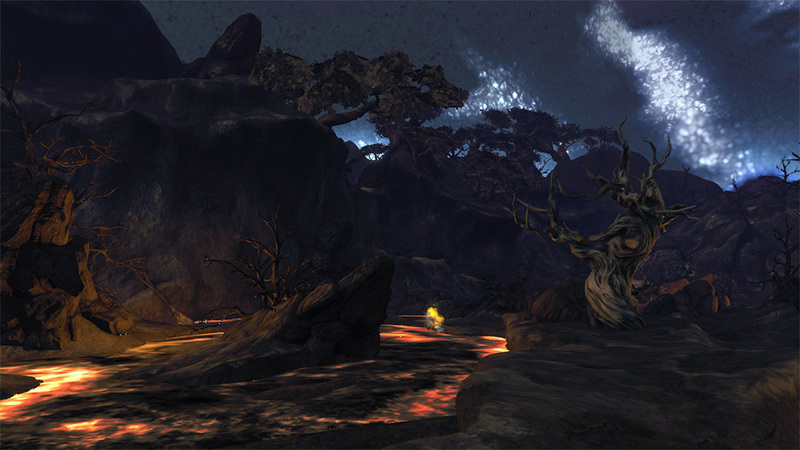 Each pocket has a unique pool of resources, and features new landscapes to enjoy and enemies to fight. Here we’ll take a look at how to get your melding pocket keys. Once you’ve made your keys, you can check out our Melding Pockets Gameplay Guide to see what goes on in there! Each pocket requires a different key, and you’ll need to follow a quest series to get some of the items you need. You should be able to trigger this mission – called Echoes from Sertao – by depositing a Crystite Resonator at the Copacabana SIN Tower. The quest will send you off to the ruins of Sertao (north-west of Trans-Hub) to collect some items, explaining the backstory along the way. Once you’ve finished the Arcfold Modulator – it’ll take 6 hours to print – follow the mission objectives to the Copacabana Arcfolder. (You can only use it when the city’s at Level 3 power, but given how many people need to exchange resonators for vouchers, it’s unlikely to drop below Level 3 very often.) Using the arcfolder will teleport you into Diamond Head. The North Atlantic SIN Relay is purchased with 50 Thump Dump Vouchers, acquired by depositing 50 Crystite Resonators at the Thump Dump SIN Tower. Once your modulator is complete, you can use the Thump Dump Arcfolder to teleport to Sargasso Sea. The Antarctic SIN Relay is purchased with 50 Sunken Harbor vouchers, acquired by depositing 50 Crystite Resonators at the Sunken Harbor SIN Tower. Once your modulator is complete, you can use the Sunken Harbor Arcfolder to teleport to Antarctica. 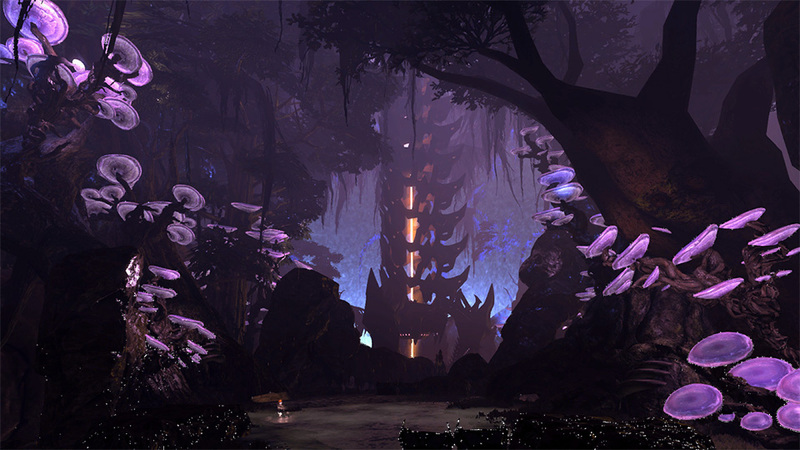 Each melding pocket features a number of events designed for groups of players, and these events have a chance to reward some items of wreckage. We’ll have a more detailed guide to the events in each pocket coming up soon. This takes 12 hours to print, and will give you the Chosen Arcfold Modulator, which you can use at a Melding Fragment Arcfolder in any of the four major cities. This will give you access to Blackwater Anomaly, a new instance designed for a squad of players — note that unlike the melding pockets, only the squad leader needs to have a key for Blackwater Anomaly. 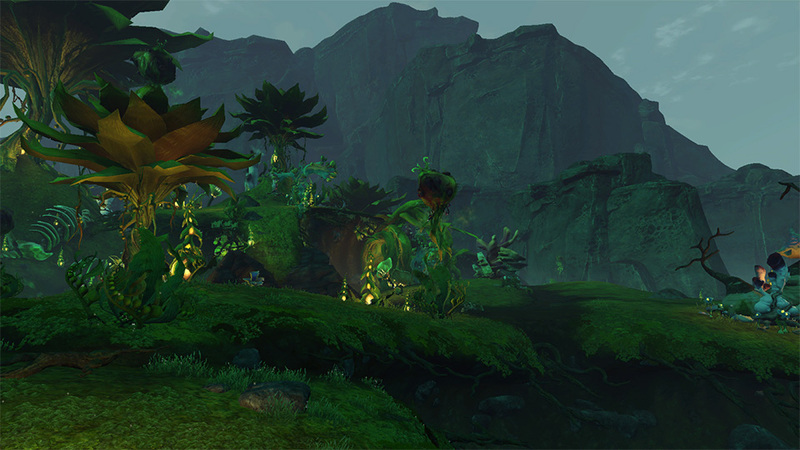 The instance reveals more of the story of the Chosen and the Melding, and there are a number of achievements relating to your progress inside the instance. OMG Thanks so much for this guide. I was annoying everyone I could just trying to figure out what was needed and where I was to start. Your site is top notch and the information here is fantastic. so… whe have this Accessing Firefall’s Blackwater anomaly, but when Blackwater guide? We’re actually working on it at the moment, and we hope to have it up soon! Is modulator one time use or permanent? Permanent! Sorry, I should have specified that in the article. Amazing guides, recommend your site to everyone I bump into while playing. Keep up the good work missy. I assume that you do not spawn in these pockets after you die. Can you stay in the pockets as long as you like, and survive? Can these be soloed, or is there minimum squad size requirement? Actually yeah, you do respawn inside the pockets. You can stay in as long as you like, although there’s no garages or printers there so you’ll probably want to leave eventually. As for group size – there’s stuff you can do solo (groups of raiders and chosen, and thumping), and a larger event that requires a squad or two to complete successfully. We’ll have a more detailed guide to the gameplay of the pockets up soon. What’s the player limit in these bubbles? I don’t actually know! I heard the events described as being “for 5-20 people”, but I’m not sure what the actual population cap is. great giude, thump up for that. Radine is very much in demand at the moment, because it wasn’t spawning correctly until relatively recently, so nobody has any stockpiles of it. Which means any time it pops up, people immediately leap on it and thump it out. I would suggest trying outside of the SIN bubbles, on the grey area of the map, where people don’t go as often. You should add the name of the reward given for each area. 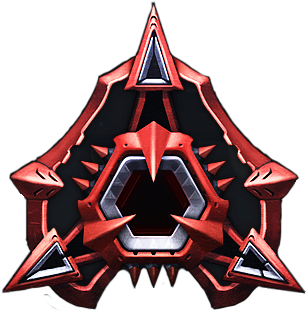 When you create the Chosen Arcfold Modulator, will you be able to go in the 3 zones just like before or you’ll neeed to farm again for the keys? The keys for the Melding Pockets are permanent, and making the Chosen Arcfold Modulator doesn’t use them up in any way — so yes, you’ll be able to go back into the Melding Pockets any time you like. As of the 8/9/2013 patch the resource cost was reduced to 400 units each, on every modulator. Yep, I’m actually in the middle of updating the guide now. Lots of changes in this patch! Thx so much for all your work! I would have left this game long ago without your site. I just started half a week ago, and I don’t remember doing any of these quests or printing modulators. However, I can arcport at will to any melding pocket at any time and anywhere; I don’t even need to be in a city. I assume I’m missing a recent patch, but should I be vaguely concerned? Nope; they’ve taken the access quests out, and you can now freely enter the melding pockets from the map, as you’ve found. This guide is deprecated, but apparently we’d failed to add a note mentioning that!